Cashing in a retirement fund can be expensive. There's no easy answer to whether you should cash in a tax-sheltered annuity that is losing money. As with any investment, it depends on a number of factors. Annuities sometimes perform poorly, but no worse than the average investment in an unfavorable market. You also need to consider the tax and penalty consequences of cashing in an annuity and weigh those costs against the gains you might reasonably expect from a better investment. 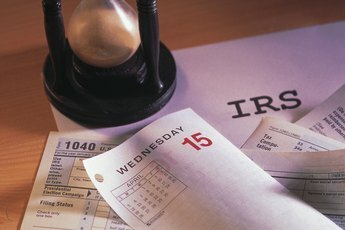 Tax-sheltered annuities are designated "403(b) plans" by the Internal Revenue Service. 403(b) plans are offered to employees of public education organizations, certain non-profits and cooperative hospital groups, as well as some self-employed ministers. A 403(b) plan allows employees to defer some of their salaries into the plan without payment of federal or state income tax until the money from the plan is distributed. Alternatively, a 403(b) plan may be a Roth account. Salary contributions to Roth plans are taxed when the money's earned, but both contributions and earnings in the account are distributed tax-free. Your institution's 403(b) plan may only allow you to invest in a fixed or variable annuity. A fixed annuity offers a guaranteed payout, much like a certificate of deposit. A variable annuity functions more like a mutual fund -- what you get when you retire depends upon how well the investments in the annuity have performed. If your 403(b) is losing money, it's a variable annuity with no guaranteed payout amount. 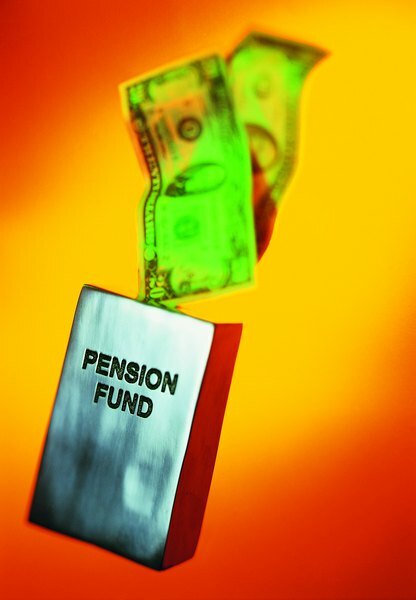 Some financial experts question the wisdom of an annuity-based retirement account. Annuities add another layer of management expense to the retirement account, and with one exception they provide no tangible advantage over a retirement account that invests in equities. 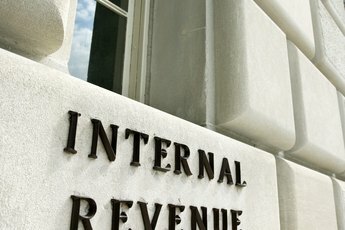 Both the 401(b) and 403(b) retirement account structures provide equal tax deferrals with or without the annuity. The one potential advantage -- a guaranteed payout upon retirement -- applies only to fixed annuities rather than variable annuities. If your tax sheltered annuity is not performing well, it might make sense to get out. Unfortunately, the expense involved in cashing in the annuity can be significant. If you cash in your 403(b), it's essential to reinvest the money within 60 days in another qualified pension plan -- for example, a 401(b) or an individual retirement account. If you do not, the IRS typically charges a 10 percent penalty on the amount withdrawn, which will also be taxed as ordinary income earned in the year of withdrawal. Sometimes, the administrator of a 403(b) charges up to 10 percent for withdrawals within the first seven to 10 years of the annuity. If this currently applies, you will need to decide whether or not to wait out the penalty period. It's also good to be realistic about investment alternatives. If you have a variable annuity invested in equities at a time when the market is not doing well, getting out of the annuity and into a 401(b) or IRA may not improve your retirement account performance significantly. 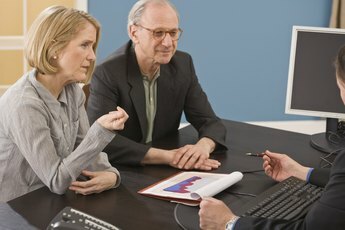 USNews: Should You Contribute to a 403(b) or an IRA? Can I Change an IRA Annuity to Another Type of Account?